The Galaxy Nexus is an Android smartphone co-developed by Google and Samsung Electronics. It is the third smartphone in the series of Google Nexus after the Nexus One and Nexus S.
Packed with features like a high-definition (1280X720) Super AMOLED display and Android 4.0 Ice Cream Sandwich operating system, the device was unveiled by Google and Samsung on 19 October, 2011 in Hong Kong. The device weighs 135 g and is provided with a 1.2 GHz-dual-core ARM Cortex-A9 processor and 1,750mAh battery. Similarly, the data input for Nexus can be performed through Multi-touch capacitive touchscreen, coupled with smart sensors like accelerometer, 3-axis gyroscope, A-GPS and proximity sensor. 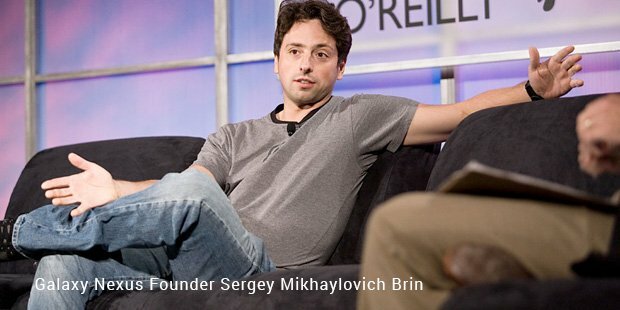 The plan to launch the third Nexus smartphone model in the market was revealed by Google's senior vice-president of mobile platform in May 2011. Samsung hinted towards the release of Nexus by putting out a teaser video on its website. It became extremely popular just as the Nexus Prime among the media and the users, even before its release. Galaxy Nexus has Micro USB 2.0 port which allows the output of up to 1980p to any display device. There are no physical buttons at the front, but contains on-screen soft keys. There is no room for card storage. A 5 megapixel rear-facing camera with auto-focus features that can capture 1080p HD videos is yet another remarkable feature of the device. 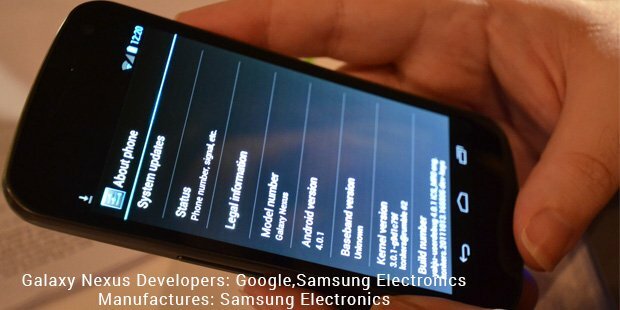 Nexus is the first ever smartphone device to feature Android 4.0 Ice Cream Sandwich, which was an immensely improved operating system than its previous versions. Along with the Android Ice Cream Sandwich, Canonical's Ubuntu Touch operating system is also supported on the device. Other than that, Google Nexus also supports Google Wallet. Depending on the country, Google Nexus is sold in both SIM-locked and SIM-unlocked versions around the world. Lunched on 8 December, 2011 in Canada, the device was first sold unlocked. Similarly, In Germany, the device's HSPA+ version was sold SIM-unlocked from Vodafone and O2. The Galaxy Nexus was not launched in India officially. However, the device was launched in Indonesia, Philippines, Bahrain and Saudi Arabia in Asia pacific regions. Galaxy Nexus was marketed as Galaxy X in Brazil due to the unavailability of the Nexus brand in the country. 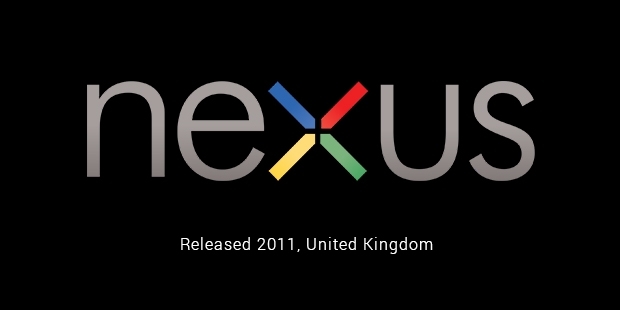 Although Nexus was originally available in black, several other variants were also released over time. There was a brief sales ban in US as on 29 June, 2012, as a U.S. District Court Judge ruled in the favour of Apple regarding a patent dispute. The ban was eventually lifted on July 6 of the same year. It includes some Samsung accessories like a Desktop Dock, A Desk Stand with a 3.5mm jack and a stand with a charging port for a second battery. Upon its release, the Galaxy Nexus garnered praised from all around. Almost all the reviews of the product were appreciative of its speed, display, battery life and the introduction of Ice Cream Sandwich. Multiple reviewers termed the device as the best smartphone in the market. Similarly, Ice Cream Sandwich's debut also received accolades, with adjectives like smooth, fast and reliable used by almost all the technology reviewers and users.